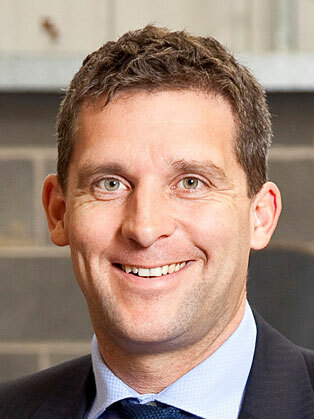 James Timpson strives to keep the business fresh and moving and is always up for trying new services and ideas. A major success to date is the revolutionary Timpson Pod, a standalone unit that sits in supermarket car parks. Following the installation of the first pod in Warrington in March 2010, these units have since become increasingly popular as a concession outlet for Supermarket stores and occupy prime spots in many supermarket car park locations up and down the country. It’s often the strangest and most out there ideas that provide the greatest rewards and none more so than James’s maverick approach to recruitment. Working closely with the prison service, Timpson’s are able to identify potential candidates within prisons w o have the right kind of personality to make it on release working within the business. It’s a closely managed process from selection, training and mentoring up to release, with the opportunity to secure employment with the Company from walking out the gates. 10% of Timpson colleagues were recruited directly from prison. James has gone on to Chair the Employers Forum for Reducing Reoffending, which is a group of likeminded employers who offer a second chance to people with a criminal conviction. EFFRR members actively encourage other employers to be more willing to recruit ex-offenders and are on hand to help guide businesses along the way to help maximise the success of any placements. James lives with his wife Roisin and 3 children, Bede (17), Patrick (15) and Niamh (13) in Manley, Cheshire.